Near city centre. Spacious rooms. Friendly service. Good kitchenette. 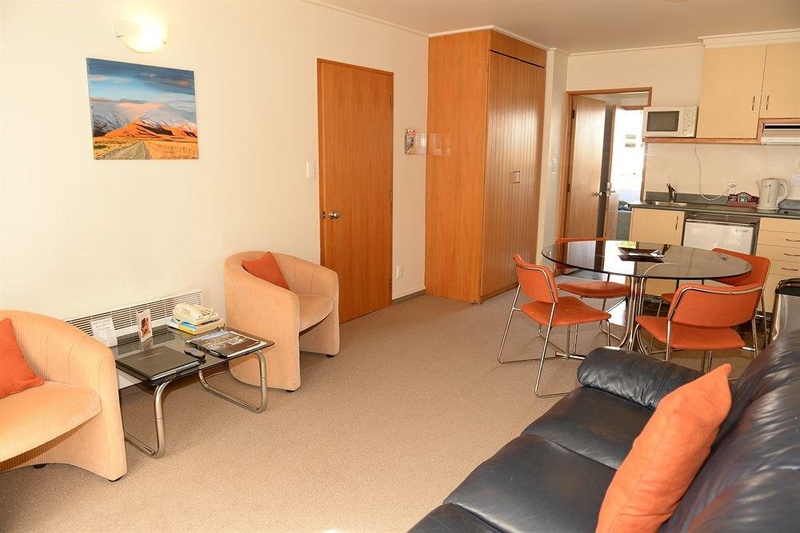 Those looking for quality 4-star serviced apartments in Queenstown, New Zealand, will appreciate Amity Lodge Motel. 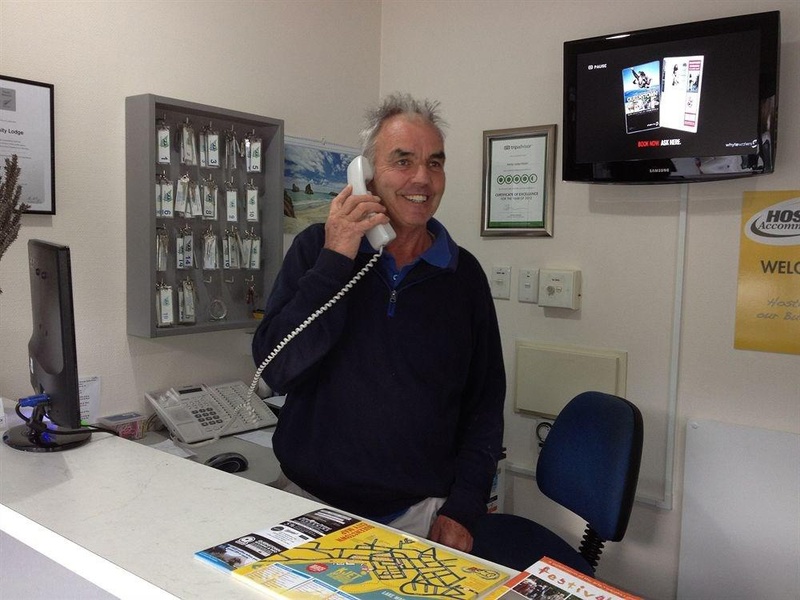 Boasting a great location just 5 minutes from the centre of this international resort town in Otago, it an ideal destination for those on an extended stay as well as for those on an adventure holiday in Queenstown . Guests staying at the Amity Lodge Motel in Queenstown will be able to practise a wide range of fun activities and adrenaline sports such as trekking, mountain biking, rock climbing and mountaineering, sky diving, bungee jumping, hell-skiing, jet boating and white water rafting. 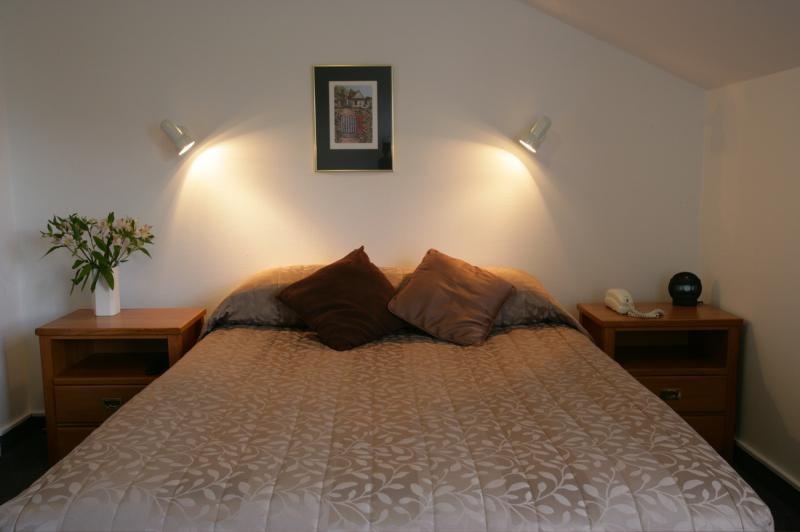 This luxury Queenstown lodge offers 4-star self-catering accommodation, a friendly experienced staff and free parking. Official New Zealand Rating provided by Qualmark® Qualmark® assigns an official star rating for accommodations in New Zealand. This Self Contained & Serviced property is rated 4-stars. Close to city centre. Fabulous location. Quiet location. Excellent hosts. Terrific welcome. Excellent customer service. Spacious living room. Amazing sunset. Fantastic rooms. Free bikes. Overall reasonable. Great value.